The custom built Viking Sport Cruiser 68 (Princess Marine), Kailani, still reflects pride of ownership as she is owned by her original owner. 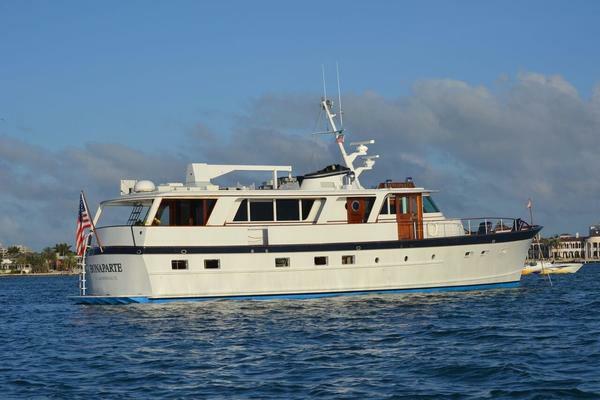 Kailani features a 4 stateroom layout, crew quarters, "private" galley, watermaker, MAN Engines, spacious, salon, spacious aft deck and extended flybridge. 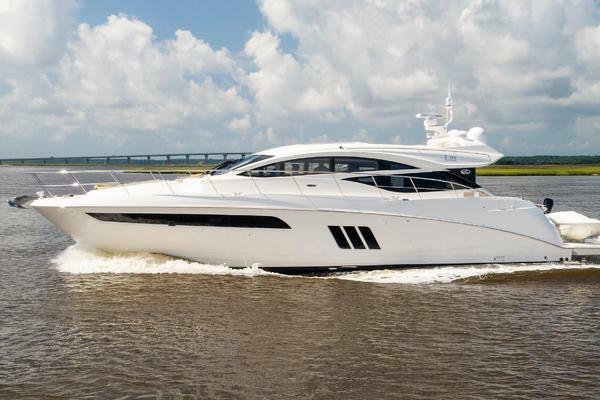 United Yacht Sales New Jersey would love to guide you through a personal showing of this 68' Viking Sport Cruisers 68 Motoryacht 2000. 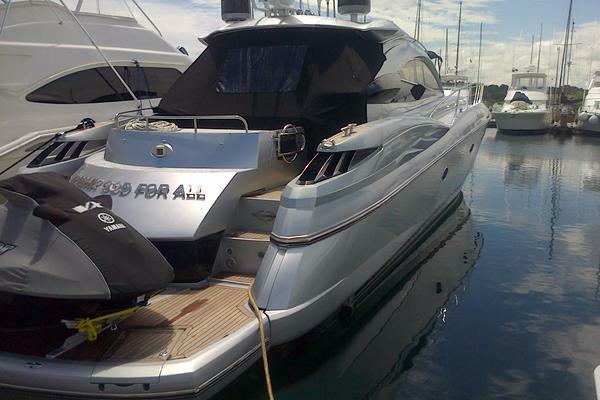 This yacht for sale is located in Newport Beach, California and priced at $595,000. For a showing please contact us by filling out the form on this page and we will get back to you shortly!